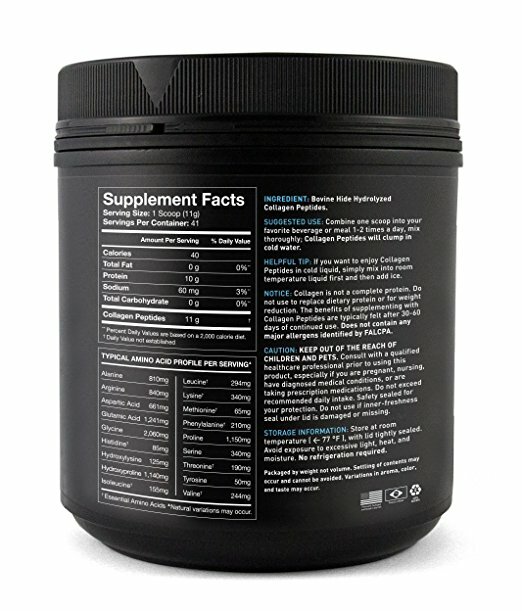 Home » Products » Supplements » Joint Support » Pure Hydrolyzed Collagen Peptides. 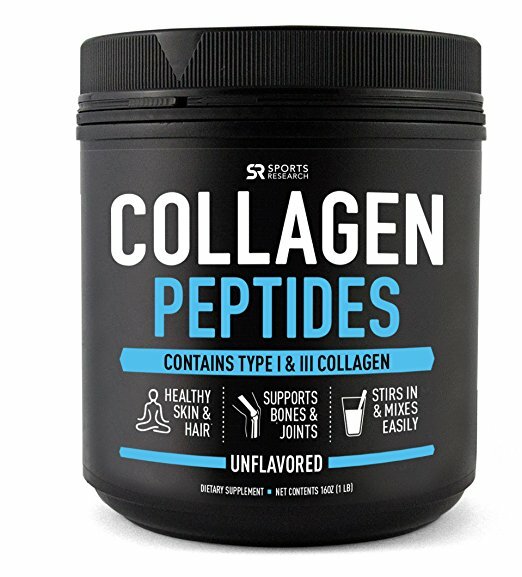 5 reviews for Pure Hydrolyzed Collagen Peptides. Besides many compliments that I look younger, all over sudden, I feel it – even in bed. This product is the bomb Diggity bomb! I have been taking it for two months and I feel better all over. I know everyone is entitled to their opinion ,but I don’t know how anyone can give this a bad review not only has my hair and nails grown my knees stop aching. Go out and get this because it really works. It was a girlfriend that let me in on her little secret. I was commenting one day about how noticeably smoother, brighter and softer her skin looked. I mean, REALLY noticeably younger and more refreshed. This really helped with my brain fog, memory problems, digestive problems, etc. I highly recommend this – it is high quality. It does exactly what it says! Tightens the skin wonderfully especially if you are losing weight.